"Any critic who claims to be an honest broker of opinion; who is accepting or soliciting free...goods and services from his victims - I mean subjects - ...that's somebody I'm not going to like very much." Only rarely do writers covering wine dig into their own pockets to buy the wine they review. A wild guess? Probably 60% of the wines reviewed on this site in the last year were received as samples. That number will be closer to 75% this year. And it’s closer to 100% for most print publications and popular blogs. If you believe that the action of spending money on a product is fundamental to the assessment of its value, then isn’t a critic’s credibility diluted when their perspective lacks something so...vital? Wait a second, some wine writer will say with sanctimonious indignation, I have unique qualifications that make me an impartial judge of quality regardless of who paid for the wine. I am an ethical professional above reproach and take exception to the question. If you're rolling your eyes and laughing now, then you get it. If you’re frowning and shaking your head in disagreement, then you’re probably a wine writer. Two things worth drawing into focus here: First, value and quality aren’t the same thing. Value is a function of quality, experience, availability, other intangibles, and price. Quality is exclusive of those other factors, price in particular. Second, any mainstream writer covering any product category would find the concept of purchasing all the products they cover laughable. And it is. 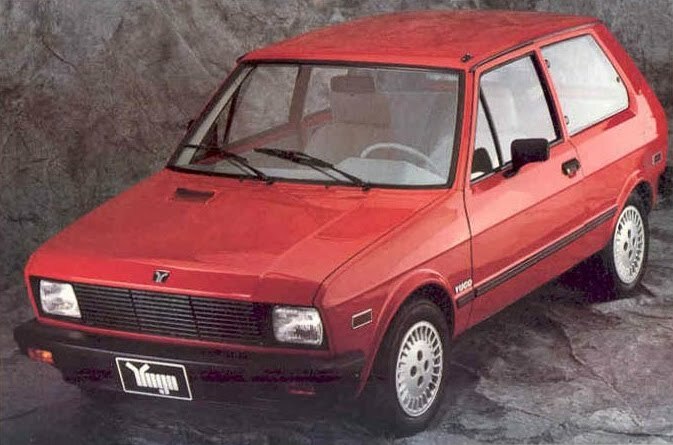 Imagine if Car & Driver only did feature articles on cars their writers had purchased. It would be a very short, very boring magazine. In any given month a professional wine writer tastes dozens, if not hundreds of wines. And given the meager wages (shameless donation solicitation) journalism pays these days, a wine writer can't afford to buy all those wines anymore than Car & Driver writers can afford the new Ferrari 458 Italia. Here’s kind of a funny story that's related to all this: For shits and giggles, a non-scientific experiment was conducted at a recent trade event which included many wine writers/reviewers. We asked two very similar, yet different questions of attendees. First one was "Which of these wines do you like?" You may as well fasten your seatbelts and hang on for the ride - especially when you're surrounded by rivers of high-end wine (as usually is the case at these things). But the second question was "Which of these wines would you spend your own money on?" Wow. That was like farting in church. Impolite. (Actually, it was a lot of fun. 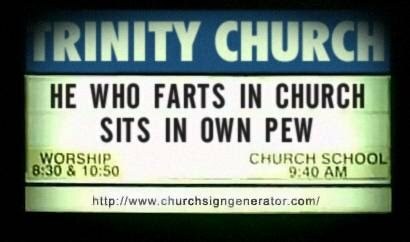 If you think farting in church is fun, that is.) The response was often an awkward silence and, in some cases, dirty looks. This confirms a detachment not only from the concepts of worth and value, but also from the consumer’s perspective. Troubling, considering what these people do. At the end of the day, we are all just assholes. Assholes with opinions. The bottom line is that anyone reviewing something they did not shell out their hard-earned shekels for is going to be less demanding and more generous. Reviewers need access to product - which might dry up if they don’t play nice. Which is why so little mainstream reviewing is truly, well, critical. Does that mean that you really can’t trust any wine writers (including this one) as the title of this post suggests? Okay, maybe that’s a bit overboard, but if you – as a consumer – look to wine reviews for guidance on value, then you should consider adjusting downward much of the scores you read out there. Either that, or start including more self-funded, independent reviews in your intake. Oh, SNAP! You go, girl! An interesting take on the subject, and you aren't the only who wonders about this. Check out the eGullet standards, which address your comments (http://forums.egullet.org/index.php?showtopic=124044/) and which every wine blogger should adhere to. I make sure, when I review wines, that I note whether I bought the wine or got it as a sample. As Schoenfeld noted, and as I have written many times, too many wine writers want to be famous. When we can increase the professionalism of the business, so that serving readers and not scoring points with the industry is the goal of most, all will be better off. I am completely guilty of false advertising here...using a controversial title to draw the reader in when my point isn't to chastise writers who don't adhere to ethical guidelines or to make a case for disclosure. To me those are third grader basics, despite how seldom they are implemented. 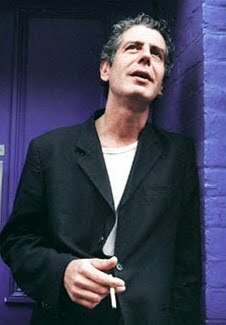 Rather, it's to raise the more fundamental question of how a credibility is impacted when the broker of opinion (to use Bourdain's words) does not participate in the purchase transaction. Could not agree with you more about raising the collective professionalism bar. Great blog, by the way. Big ups to you for having the balls to call yourself and every other wine whore out on this. Oh please, many of us buy lots of the wine we write about. And some of us simply DON'T write about the samples we get that AREN'T well, worth the time or fortitude to drink them. Everyone whores for something, some just like to call it "employment." I was responding more to the comments and the misconception that everyone who writes reviews does so simply because it's "FREE." Whenever I get the "I'm too ethical to review samples" from some of our fellow bloggers I wonder that they're doing in their paid employment. Do they go into the office for free because getting paid to do whatever they do would be unethical? The idealism is cute, but seriously, do they think the sports writers who cover the Super Bowl paid to get in? While both Fred and Tom make excellent points, as follow up comments clarify, the real intent of this piece was explore the notion that that anyone reviewing something they did not shell out hard-earned money for is going to be less demanding and more generous. Despite the peripheral, salient points made in response to this piece, I remain convinced that this notion is a socialogical constant.